Ceramides are lipids that make up an important part of the skin’s barrier. They allow the skin to retain moisture and protect the skin against outside stressors such as pollution. While the skin contains natural ceramides, depletion is possible for a variety of reasons such as age, sun damage, exposure to certain chemicals, dry air, diets, and even soaps. This results in the skin barrier weakening and the skin appearing dry, wrinkly, and irritated. Therefore, skin care products formulated with ceramides are a wonderful way to restore moisture levels, resulting in moist, plump skin! Knowing the winter season brings extremely dry air, the Sooni team decided to include the DewyTree Ceramide Nutrition Mask in January’s’ Sooni Mask Pouch! 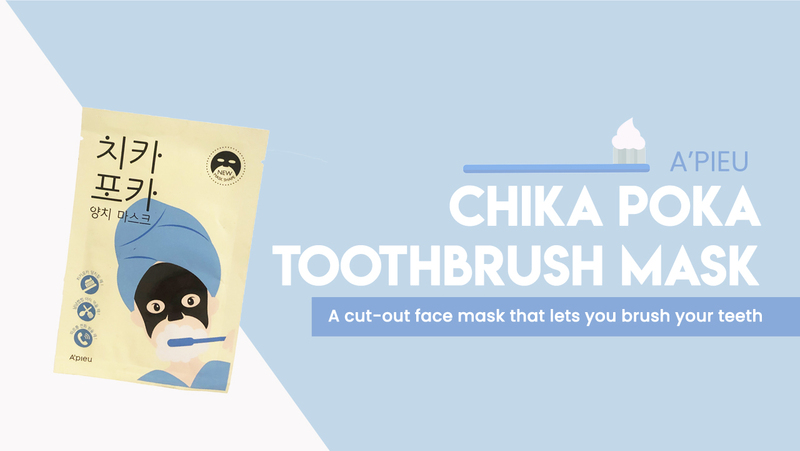 This mask will help restore your skin barrier, provide deep moisture and nourishment to your skin! 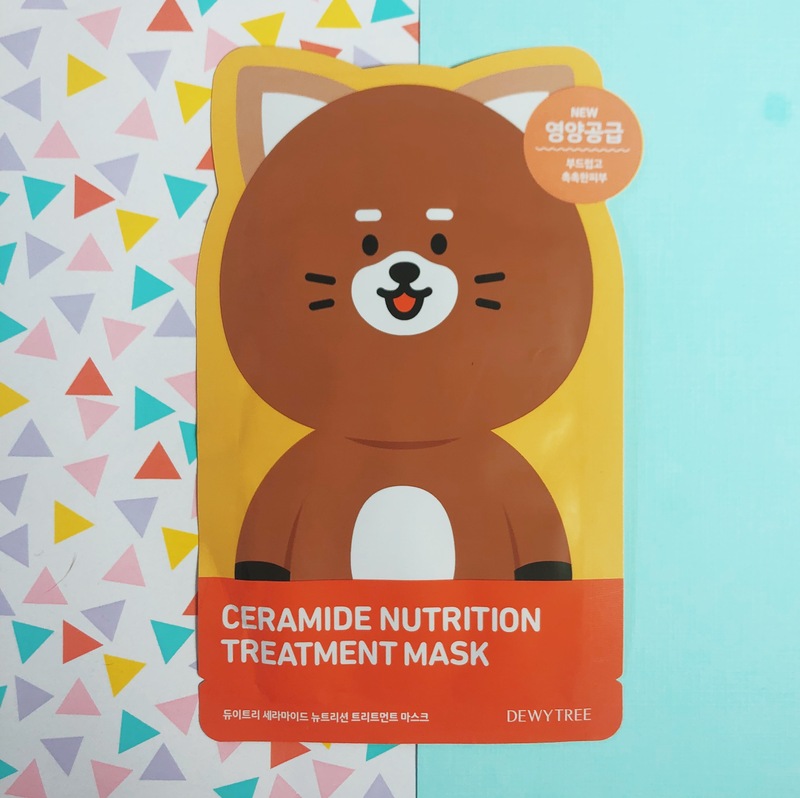 Have you tried the DewyTree Ceramide Nutrition Mask yet? Leave us a comment and let us know about your experience! 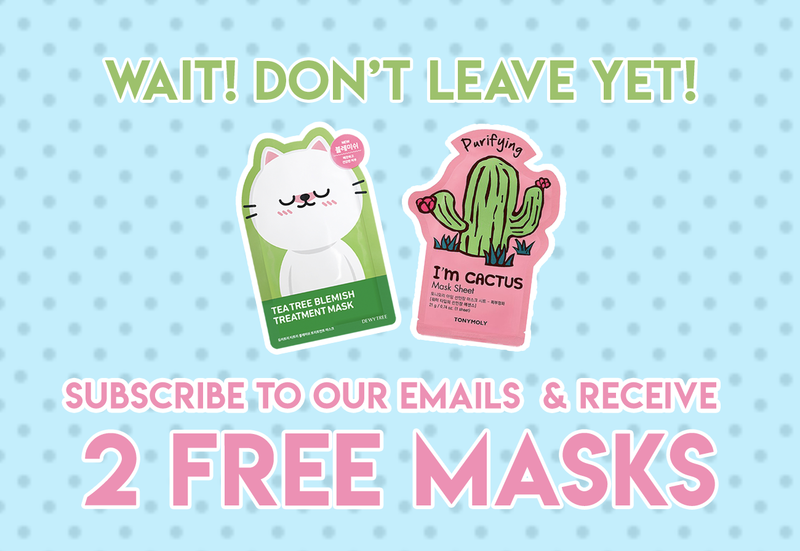 Want to receive amazing face masks like this one? 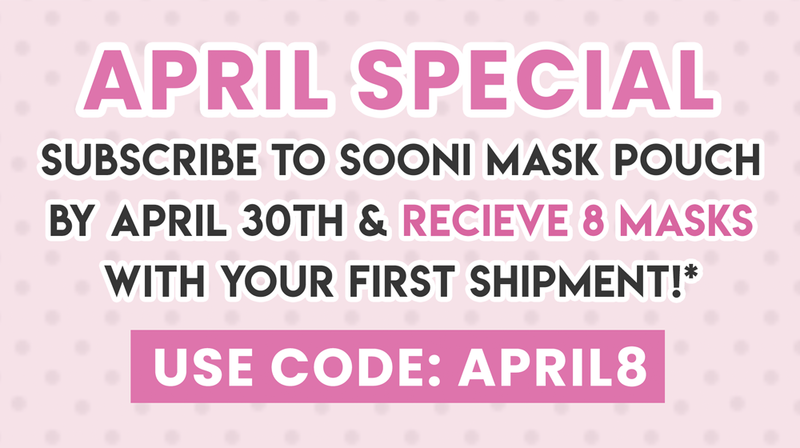 Subscribe to a Sooni Mask Pouch for only $9.99 per month + Free U.S. shipping!